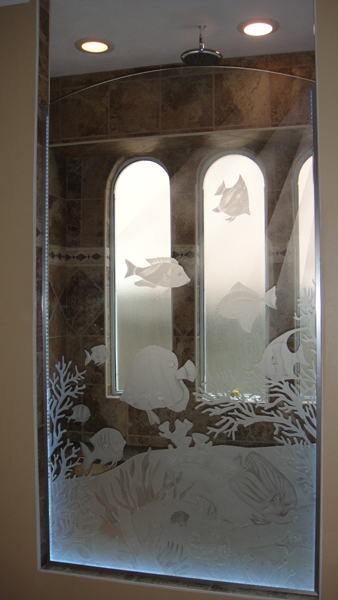 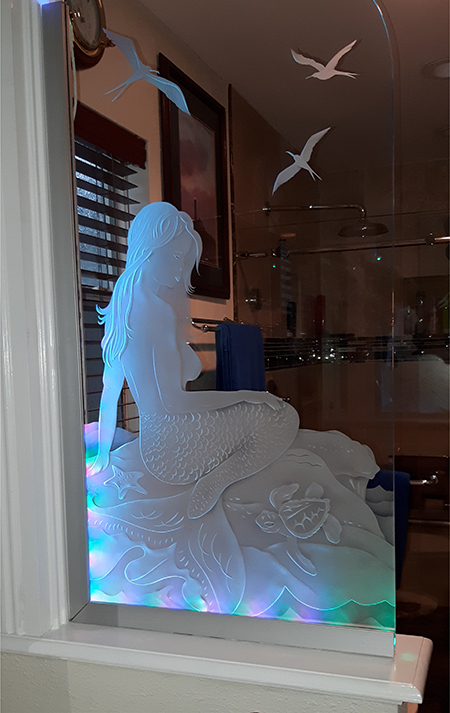 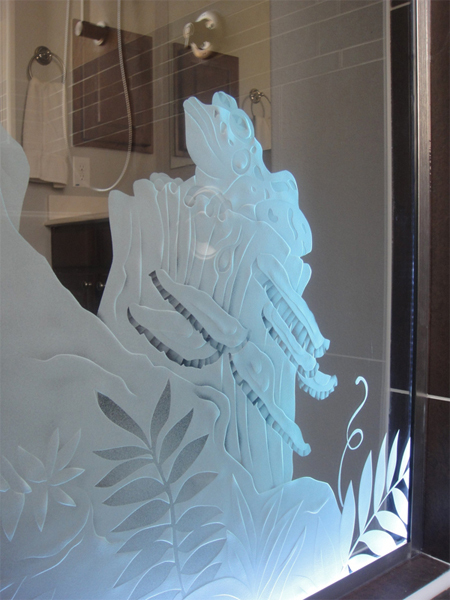 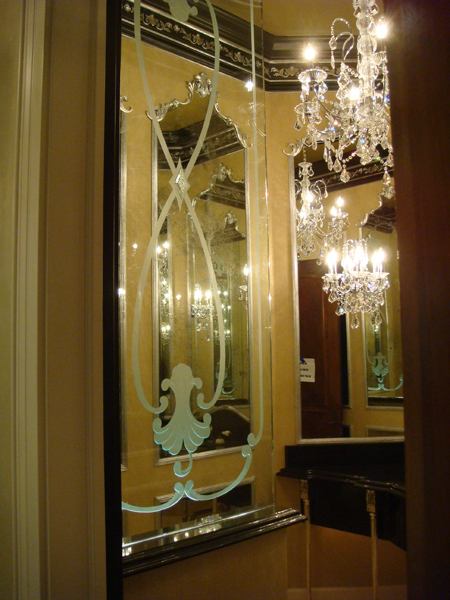 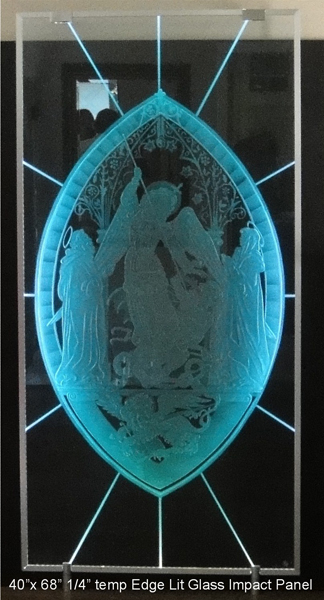 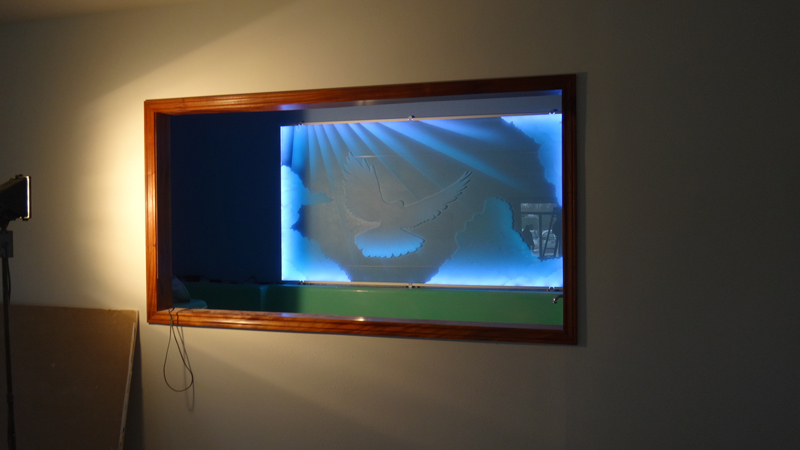 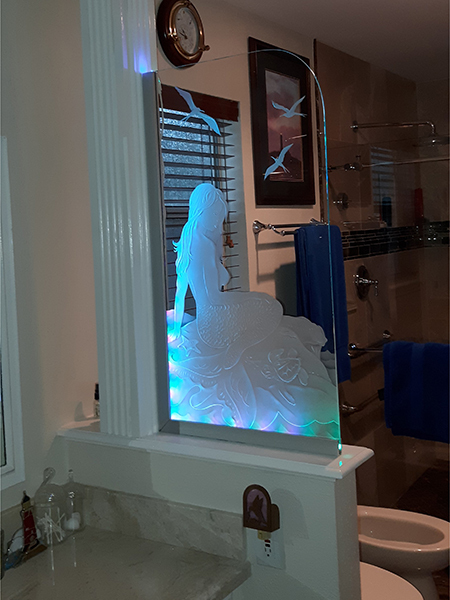 Edge Lit – S.Bumbera Glass Etching, Glass Etching, Custom Glass, Commercial Glass Etching | We are the leading provider of glass etching, call us today for more information. 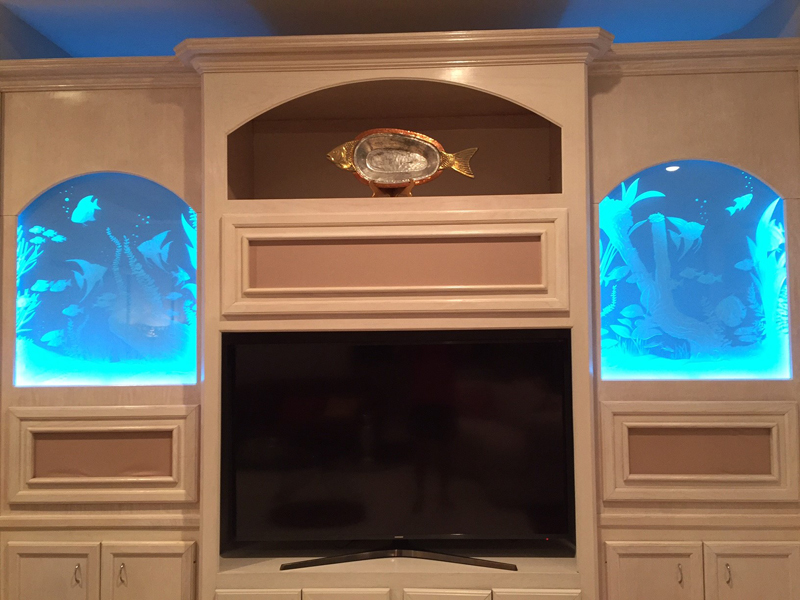 LEDs in a Channel add an entirely new new dimension to glass. Lights at the edge of the glass can be used many different ways.